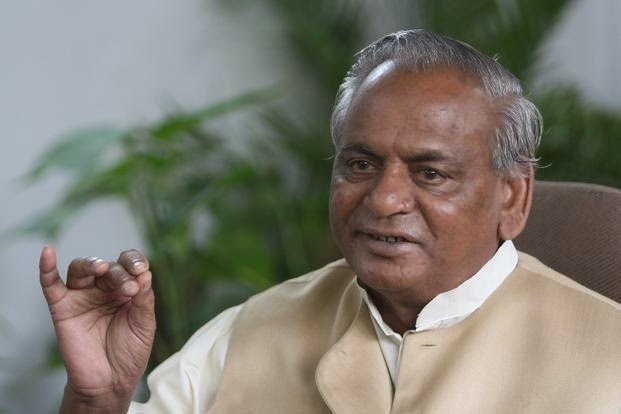 Former Uttar Pradesh (UP) chief minister Kalyan Singh appointed New Governor of Rajasthan. Centre government named four Bharatiya Janata Party (BJP) leaders for the Raj Bhavans in Rajasthan, Maharashtra, Karnataka and Goa. Gujarat speaker Vajubhai Vala has been appointed governor of Karanatka, where H R Bharadwaj had completed his tenure recently, while former union minister C Vidyasagar Rao will take the place of K.Shankaranarayanan, who quit as governor of Maharashtra on Sunday after he was shunted to Mizoram and former BJP Mahila Morcha president Mridula Sinha in Goa. The 82-year-old presided over Uttar Pradesh when Hindu mobs razed the Babri mosque in Ayodhya in December 1992. A committed RSS worker, Kalyan Singh parted ways with the Bharatiya Janata Party following differences with former prime minister Atal Bihari Vajpayee.